Eggy Records has the magic touch with up-and-coming PNW talent, and this DIY rock gem from Portland is no different. Finding something like this in the rough is awesome. 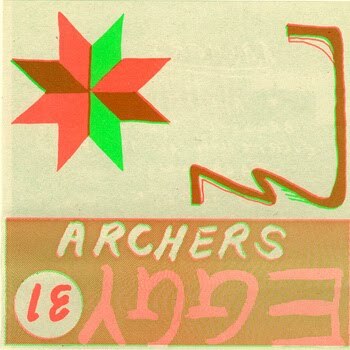 This release is the first from Archers, but they have a bright future ahead of them. Most of the album's blistering tracks fall into the post-punk category, but there are scattered elements of new wave and power pop that will keep all parties pleased.